You have learned that ‘a’ is used before a noun with a consonant sound and ‘an’ is used before a noun with vowel. But what about when we use abbreviations in a sentence ? When the consonant letters ‘f, h, l, m, n, r, s, x’ are used in abbreviations, they have a vowel sound and hence they are followed by ‘an’. Previous Previous post: 08 Positive Personality Adjectives for a job Interview. 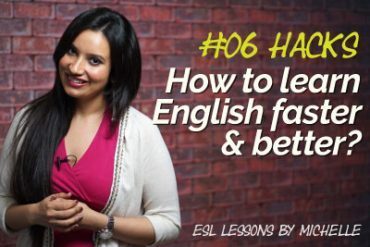 Next Next post: 07 Bad English Speaking Habits that everyone should avoid. 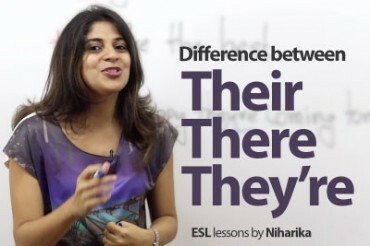 The difference between There, Their and They’re. How to learn English faster & better? human = iuman(sound). So, shouldn’t it be “an human …”? it means can we use letter ‘a’ to abbreviations starting with letter other than those 8?